After signing a one-year deal Tuesday to drive the 2019 NASCAR season for Chip Gansssi Racing, Las Vegas native Kurt Busch suggested that might be it for him as a full-time stock car racer. With one caveat. 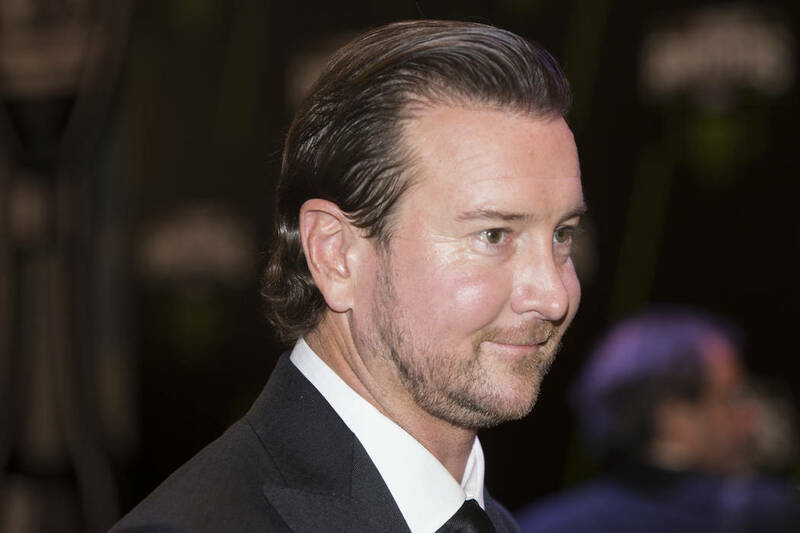 After signing a one-year deal Tuesday to drive the 2019 NASCAR season for Chip Ganassi Racing, Las Vegas native Kurt Busch suggested that might be it for him as a full-time stock car racer. “If we come out of the gate gangbusters, and we’ve got five wins by July at Daytona, then let’s talk about 2020,” Busch, 40, said after announcing during a teleconference he’ll be leaving Stewart-Haas Racing, a union that produced a 2017 Daytona 500 victory. Car owner Ganassi, who joined his new driver on the teleconference, said he knows exactly what will happen if the five-win domino gets put into place. Busch will replace Jamie McMurray in the No. 1 Chevrolet and will bring sponsorship from Monster Energy. By joining Ganassi as teammate to Kyle Larson, the 2004 Cup Series champion might also have an opportunity to transition into sports car racing and take another run at the Indianapolis 500, a race that Ganassi’s cars and drivers have won four times. Busch was rookie of the year in his only Indy 500 start, finishing sixth in 2014 while driving for Michael Andretti. For now, Busch says he’s content to drive stock cars for an accomplished owner such as Ganassi.